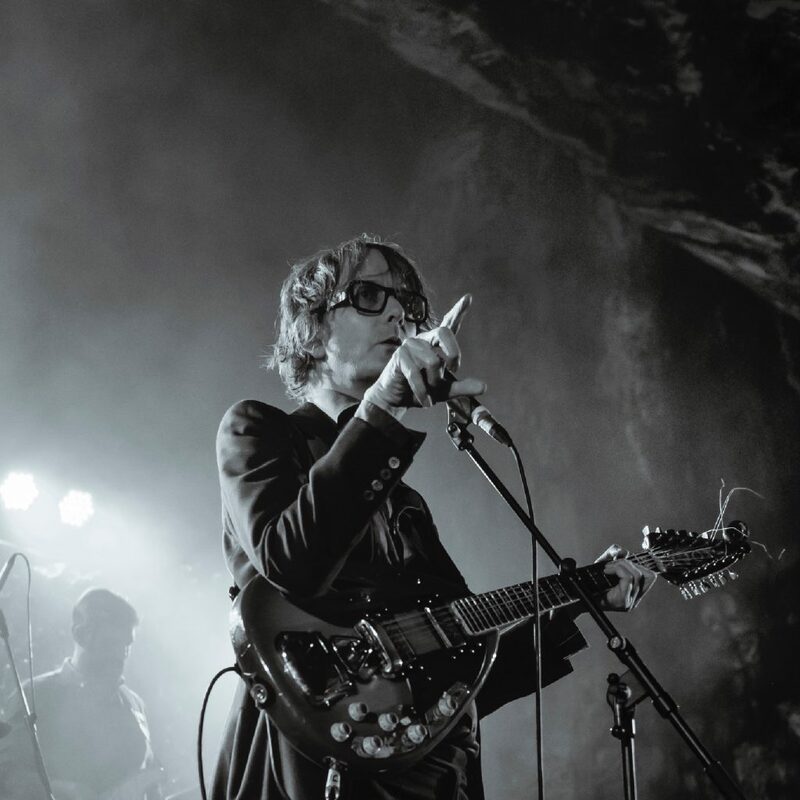 What can we say about Jarvis Cocker that hasn’t already been said? He may describe himself as a short-sighted musician & broadcaster from Sheffield, but we know him as an icon. As the lead singer of Pulp for 34 years, he created songs that you’ve sung back at him and that have soundtracked all the important moments of your life. You also know him as the creator of two magnificent solo albums and as the man who released Room 29: a song-cycle written in collaboration with the Canadian pianist, Chilly Gonzales. Last year he returned with new material. He played tiny clubs and caverns throughout the UK, presenting his new musical ensemble, JARV IS. We were lucky enough to be there and the new songs were as clever, wry and brilliant as they’ve always been. We asked him to play these songs at our festival and we’re delighted he said yes. Plus, now seems like the perfect time to sing along to “Cunts are still running the world” too.